If you are looking for an appraisal company that ranks among the best in Austin, look no further than Reliable Valuation Services. 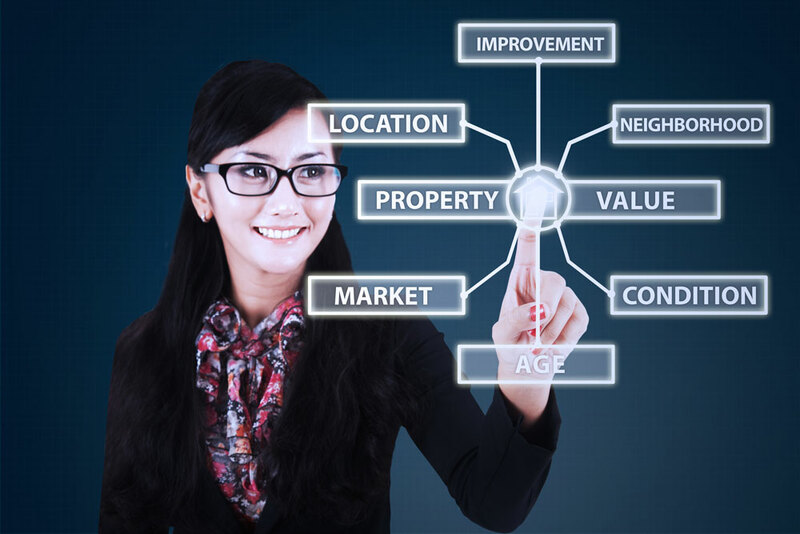 Our experienced team specializes in giving the best property appraisals with a team approach and analytical tools that are state of the art. We ensure that our clients get make well-informed decisions on their valuations with the back of years of technical expertise in data management and order processing. With the wealth of knowledge we bring to the table, we assure our clients they are getting the best appraisal services available. We have years of experience in residential real estate and use that knowledge to provide great services. Give us a call today to learn more about what we can offer you as your choice of Austin appraisal companies. In addition to our residential appraisal services, we have great options for your other needs. We’ll not only blow the competition away with our residential appraisals, but we’ll also give you great options for any other valuation need you have. Our wide range of services keeps us ahead of other Austin appraisal companies in terms of what we offer our clients. Another service we offer is reviews of previously performed appraisals. Reliable Valuation Service believes more eyeballs on your appraisal means better results for you. While other companies may sell their appraisals, our staff puts every outside appraisal through a rigorous review for accuracy. That dedication ensures you are getting the right valuation every time. Instead of relying on competitors to do the job right, trust us to get your valuation correct on the first attempt. If you’re at loggerheads with the central appraisal district on the value of your property, we can help you out. Sometimes central appraisal districts don’t get the value of your property correct, leaving you on the hook for inflated property tax payments. With Reliable Valuation Service’s protest arbitration services, you can feel confident protesting your appraisal with our team of professionals at your side. We will guide you through the binding arbitration process, which will keep you out of the courtroom and avoiding extensive legal fees. If you would like to know more about we can help you, call us today. If you’re in the market for a quality appraisal, there’s no better choice than Reliable Valuation Service in Austin. We will not only tackle your residential appraisal needs but also give you a range of additional services to address your complex appraisal problems. Our team prides itself on finding our clients the best possible solutions for their problems. Our team will also help protest your tax appraisal and walk through the binding arbitration process to get you the valuation you deserve. Don’t just trust the central appraisal district; let us fight on your behalf to find a valuation that works for your pocketbook. 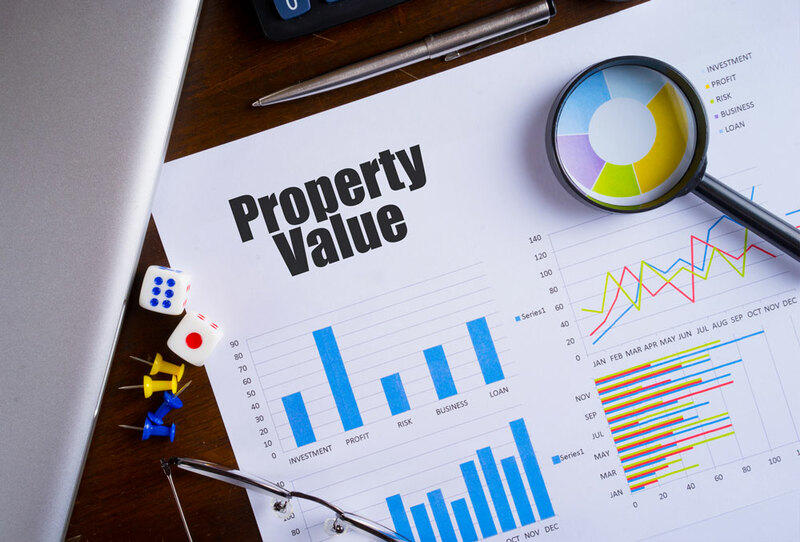 Reliable Valuation Service also offers you a second pair of eyes on your property appraisals to ensure that the work was done properly. We take the valuation of your property seriously and want to ensure that even if we didn’t perform the appraisal that it was done correctly. If our range of services has yet to convince you, reach out to us today to learn more about what Reliable Valuation Service can offer you. With our help, you can tackle your appraisal project in no time. Give us a call today.